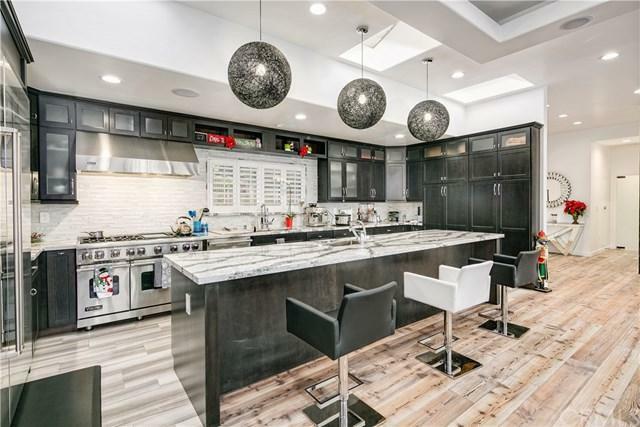 This gorgeous Modern Contemporary home was completely reconstructed in 2016! With the breathtaking views and open floor plan, this stunning estate is very hard to miss. The kitchen features professional series Viking appliances, lovely quartz countertops, and advance Sub Zero refrigerator. Within the living area, this upstate home feature hardwood floors, new electrical systems, all copper plumbing, recessed lighting, and surround sound. The elegant master bedroom has a personal walk-in closet and bathroo This gorgeous Modern Contemporary home was completely reconstructed in 2016! With the breathtaking views and open floor plan, this stunning estate is very hard to miss. The kitchen features professional series Viking appliances, lovely quartz countertops, and advance Sub Zero refrigerator. Within the living area, this upstate home feature hardwood floors, new electrical systems, all copper plumbing, recessed lighting, and surround sound. The elegant master bedroom has a personal walk-in closet and bathroom with a fireplace and decorated marble tile. This wonderful home include wood shutters and installed Nest thermostat. The amazing backyard features a stunning saltwater pool and spa with an incredible sight over the San Gabriel Valley. It also comes with an amazing enclosed patio (355 sq.ft not included in the living area square fee), a firepit, and backyard speakers which is perfect for entertaining guests. Newly renovated with wood floor, new vanities for the bathrooms and fresh paint. DonÃƒÂ¢Ã¢â€šÂ¬Ã¢â€žÂ¢t miss the opportunity to call this charming estate home! Listing provided courtesy of Keller Williams Signature Rlty. Listing information © 2019 San Diego MLS, Inc.